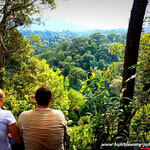 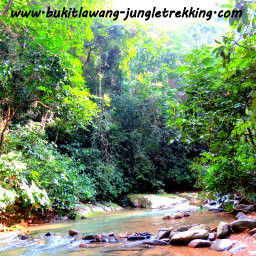 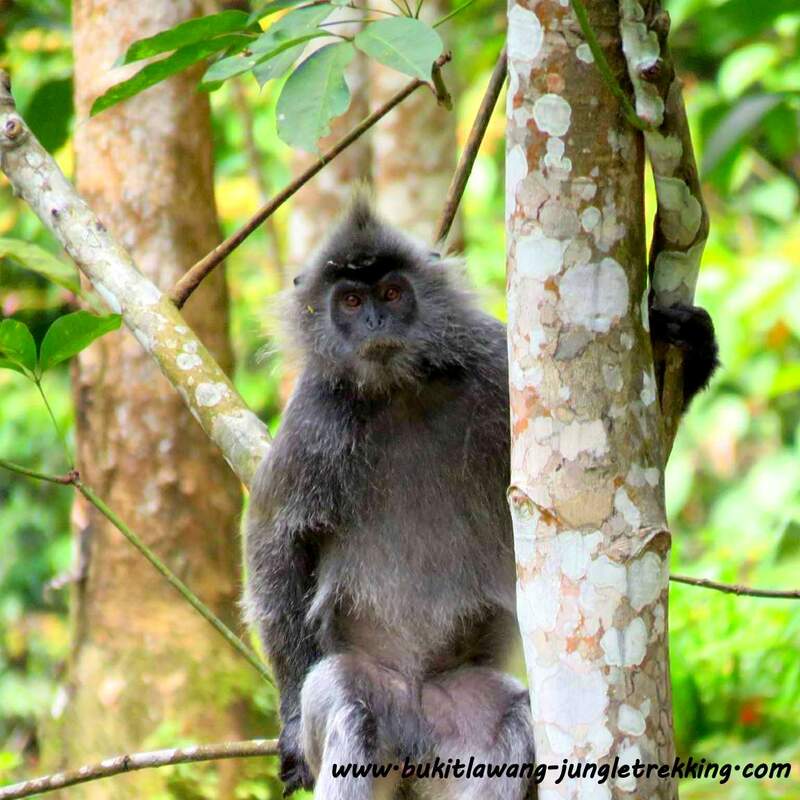 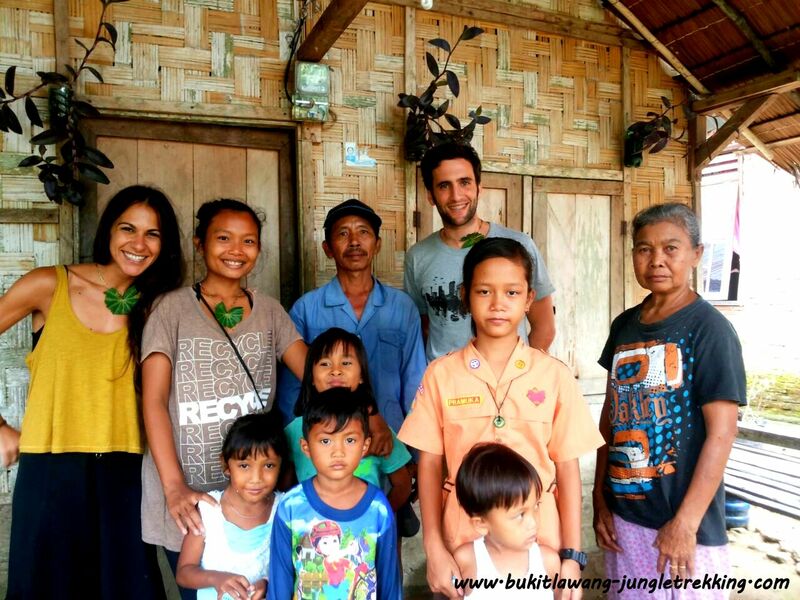 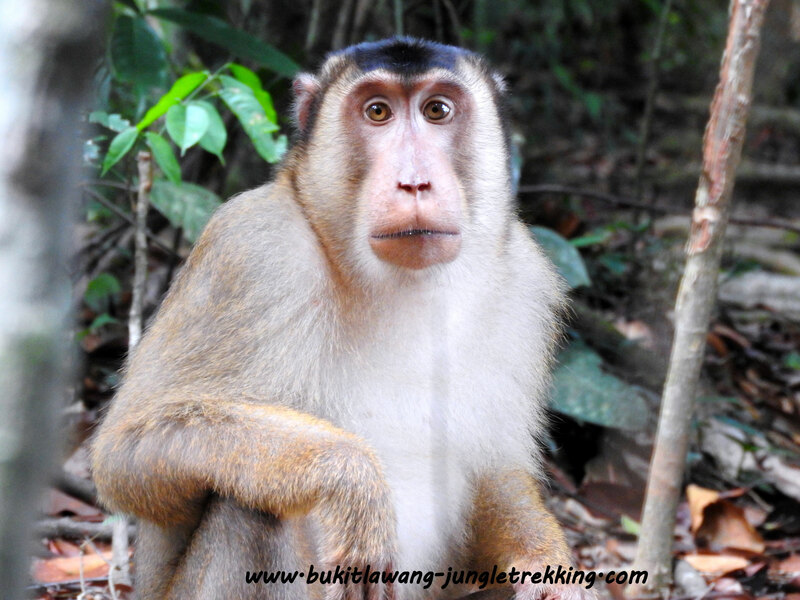 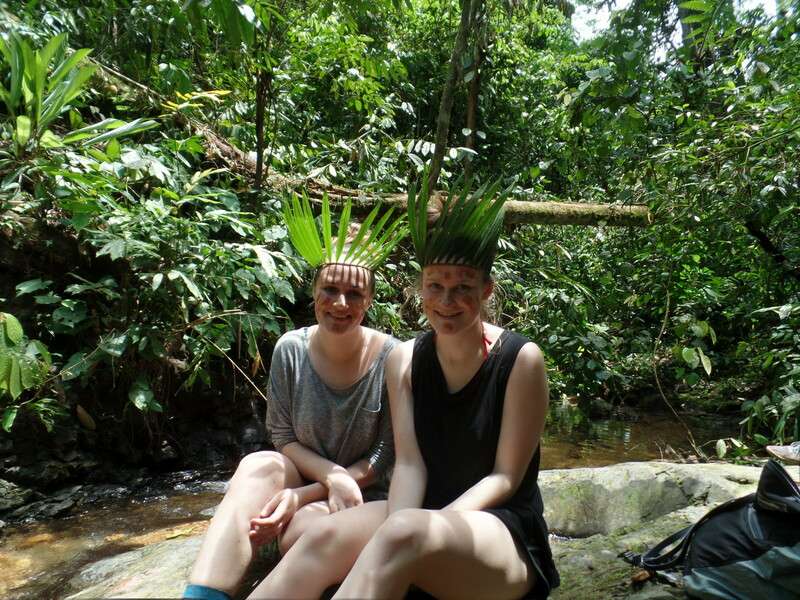 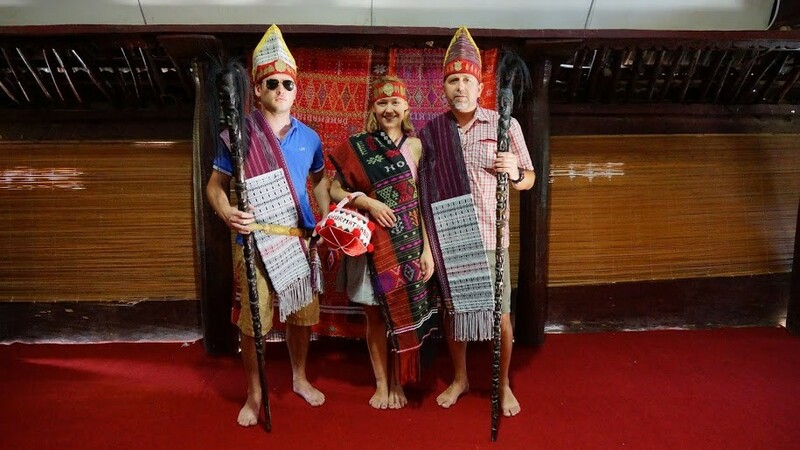 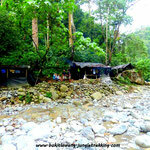 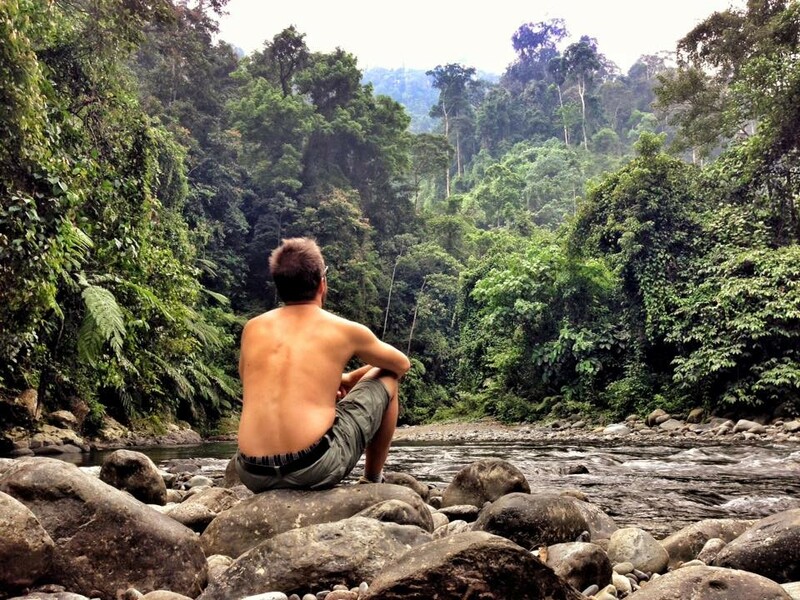 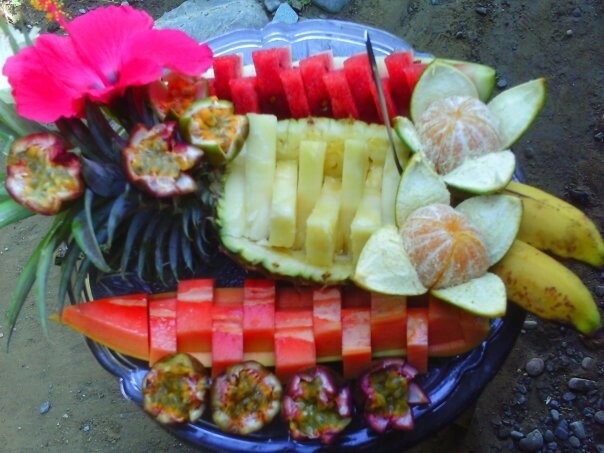 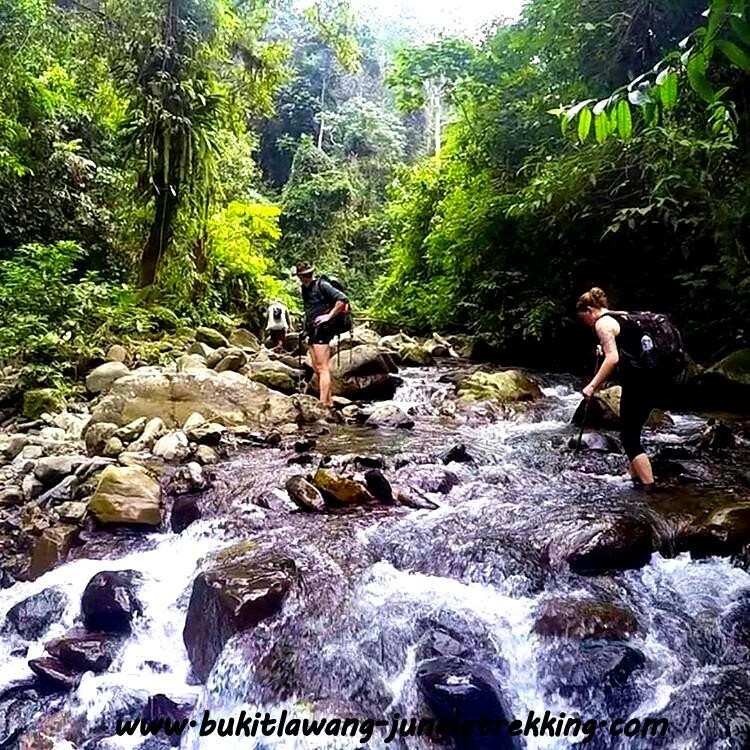 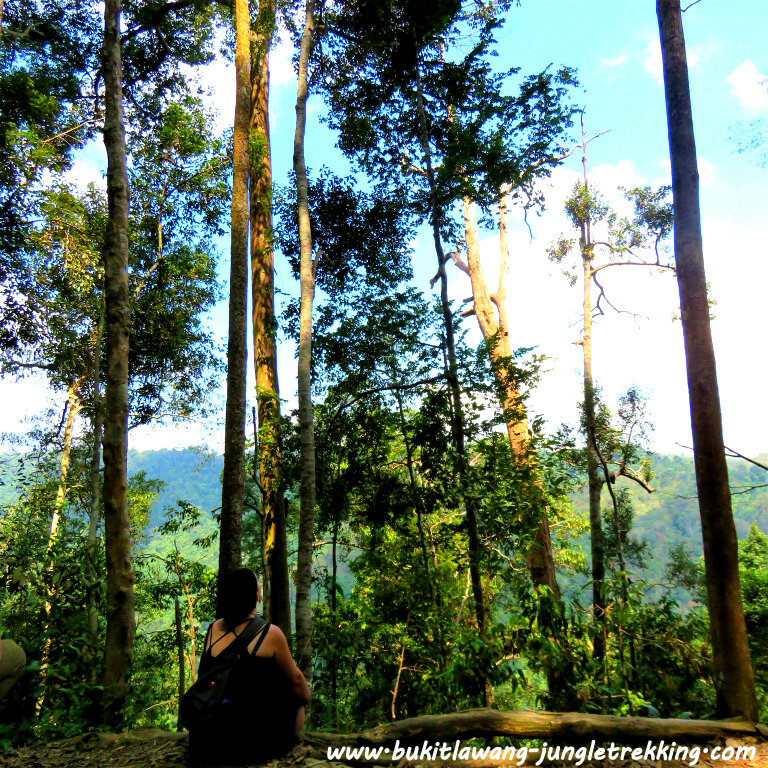 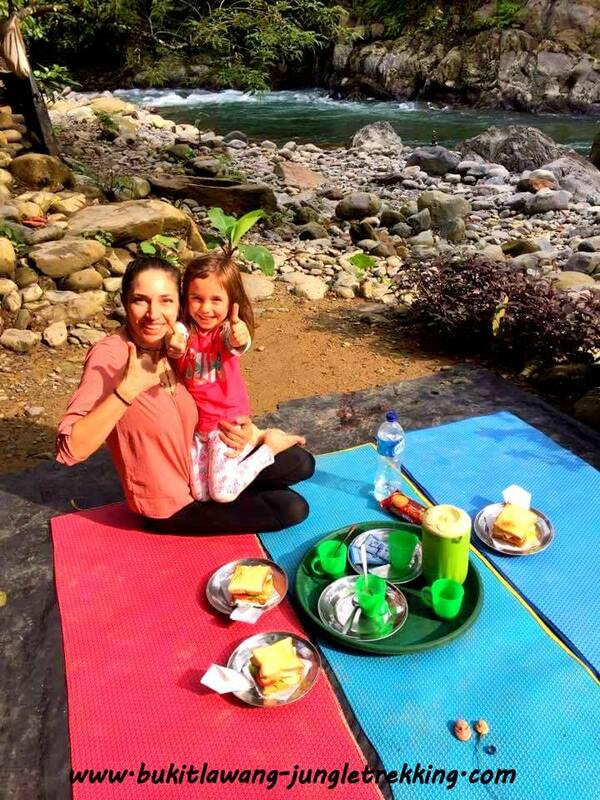 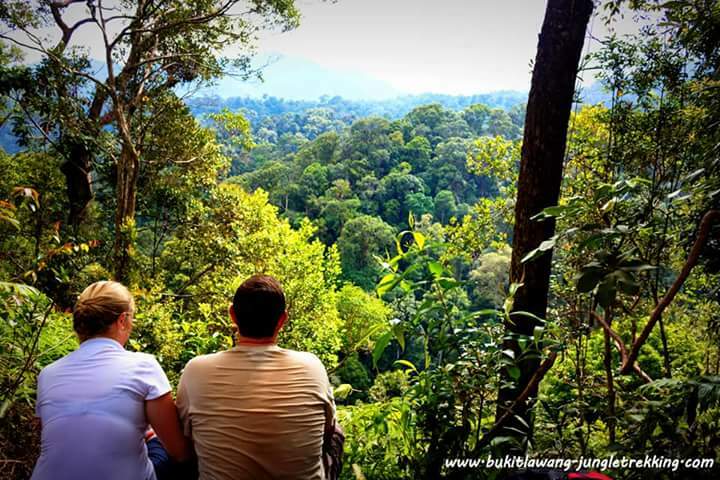 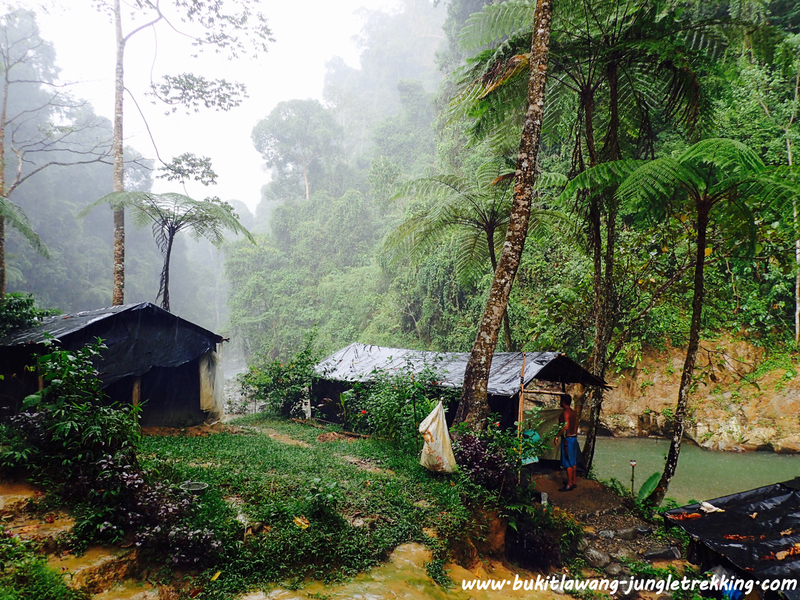 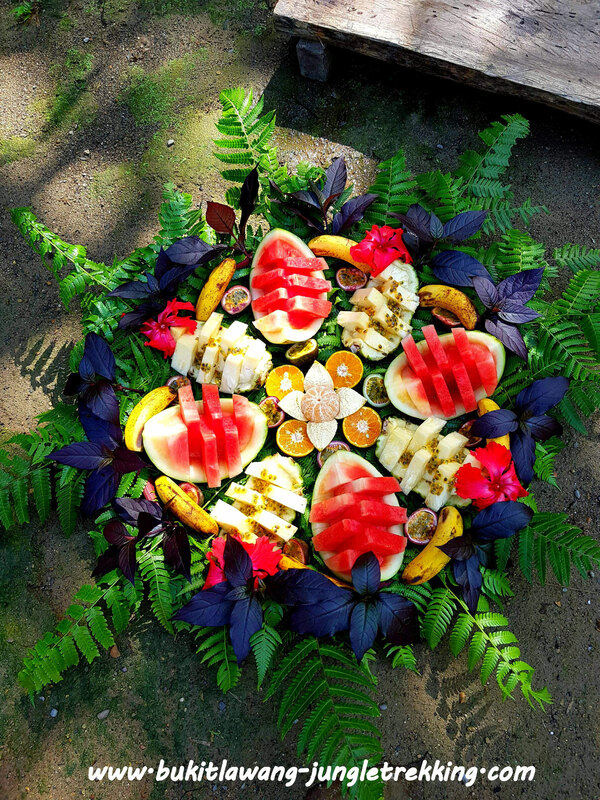 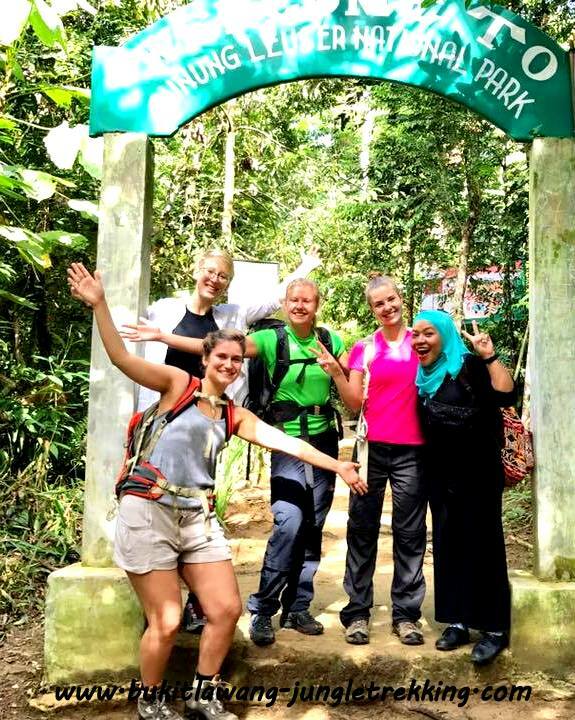 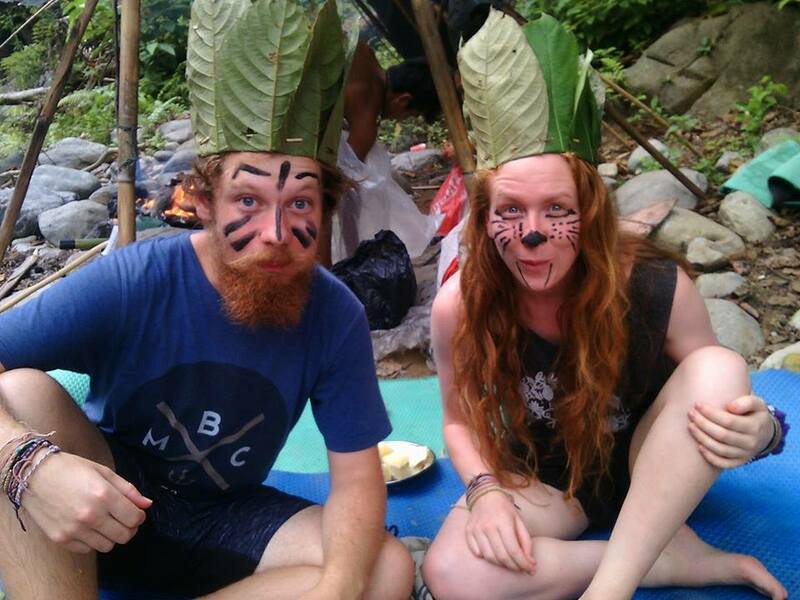 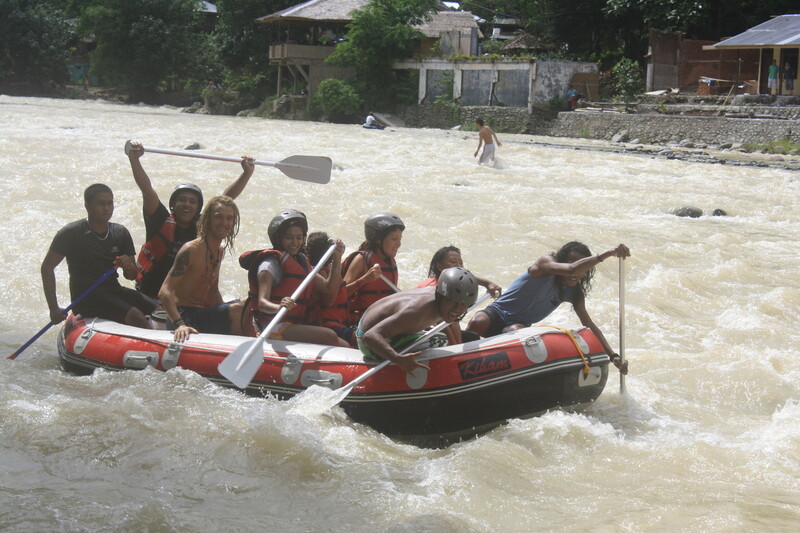 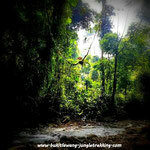 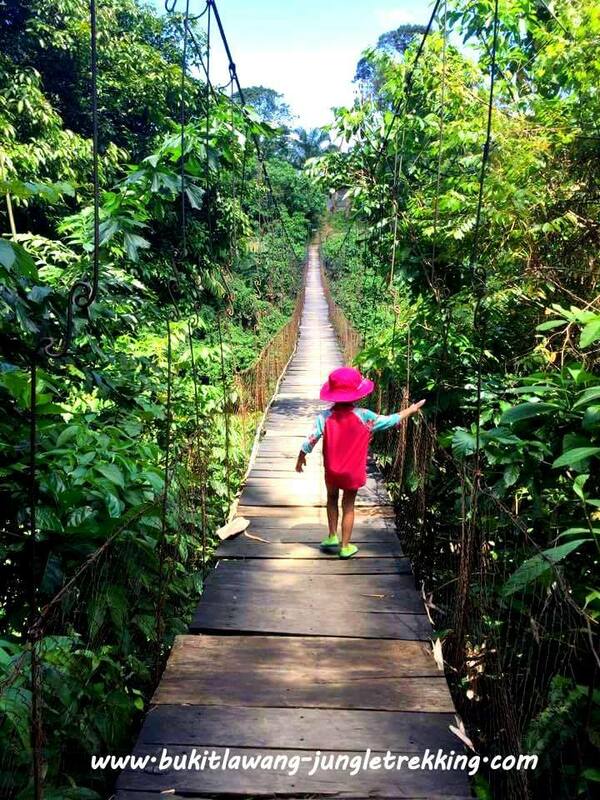 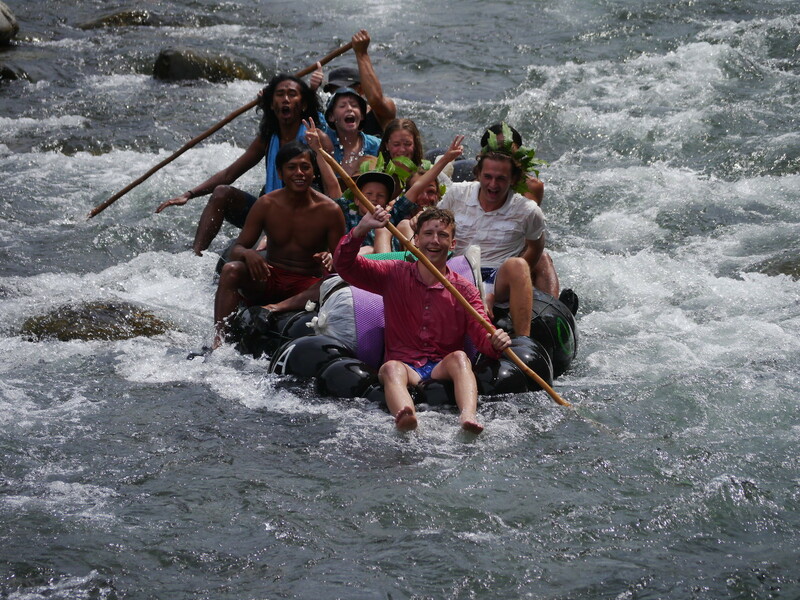 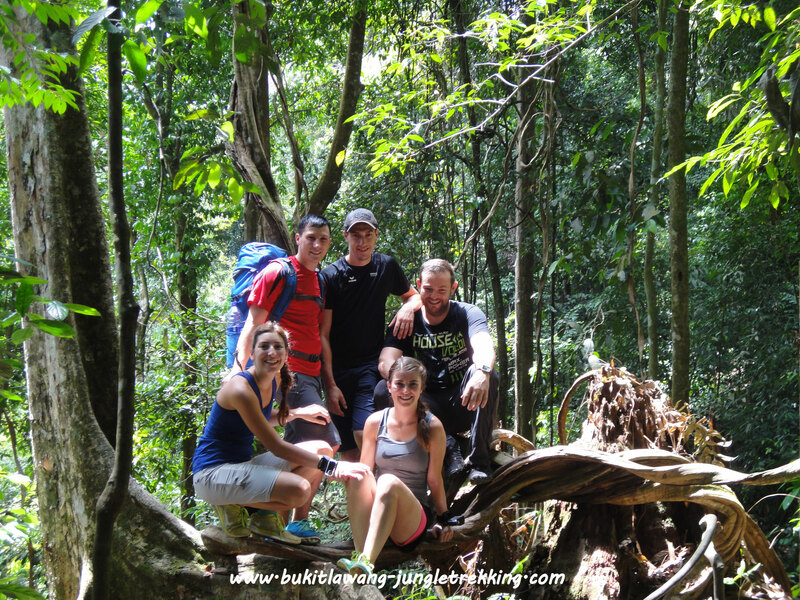 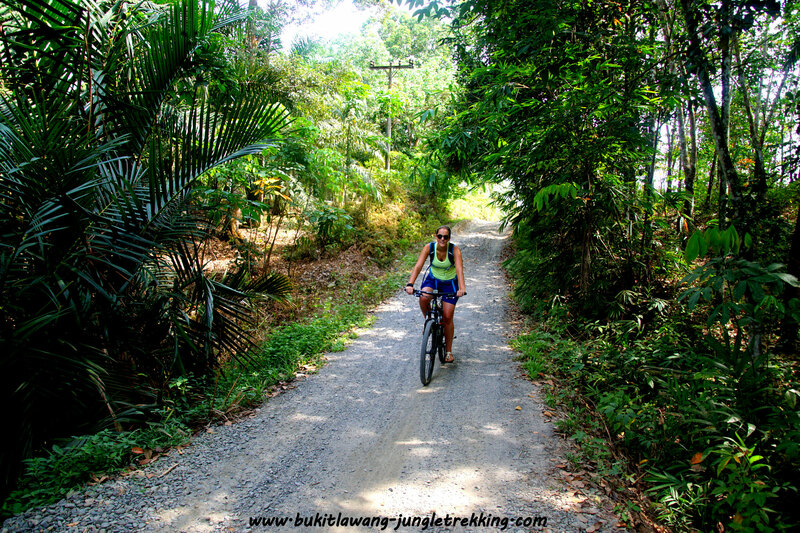 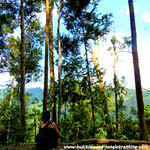 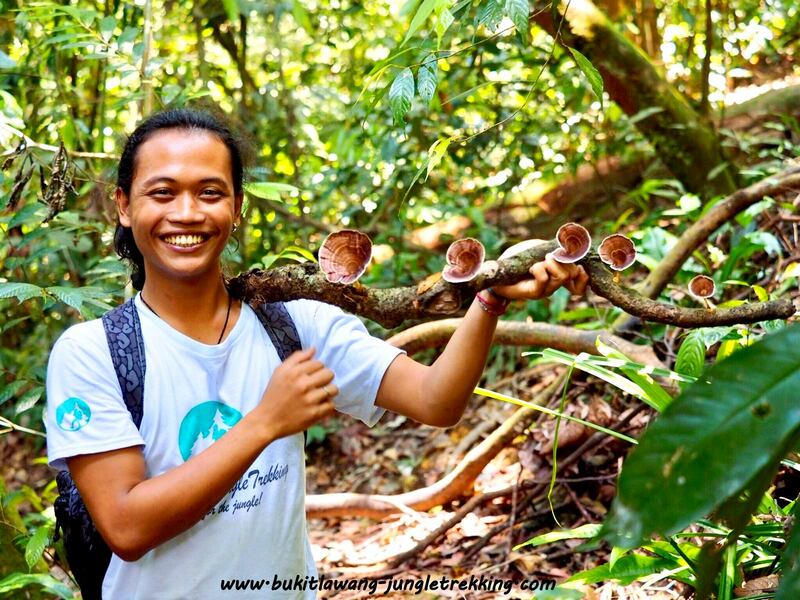 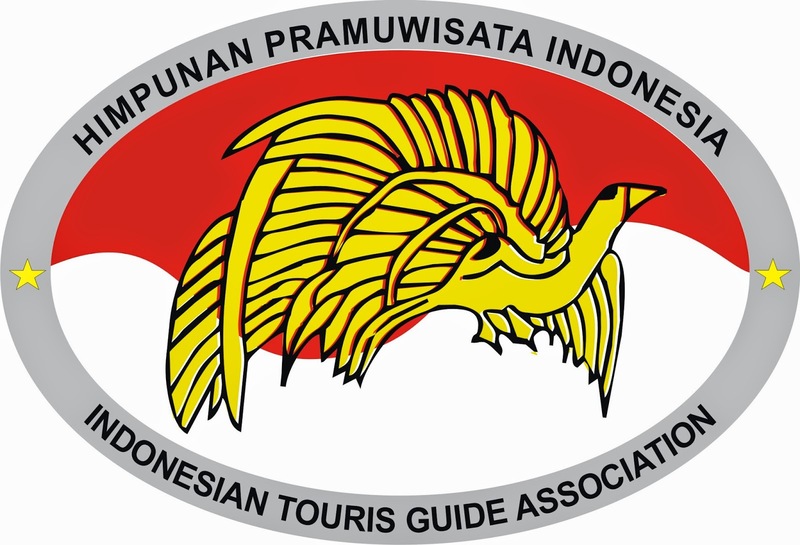 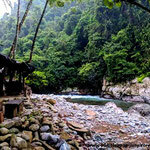 About Gunung Leuser National Park - Jungle Trekking Tours in Bukit Lawang,Sumatra! 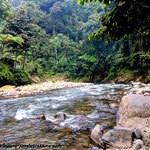 The Gunung-Leuser National Park is a large national park covering 7,927 km² in northern Sumatra,Indonesia. 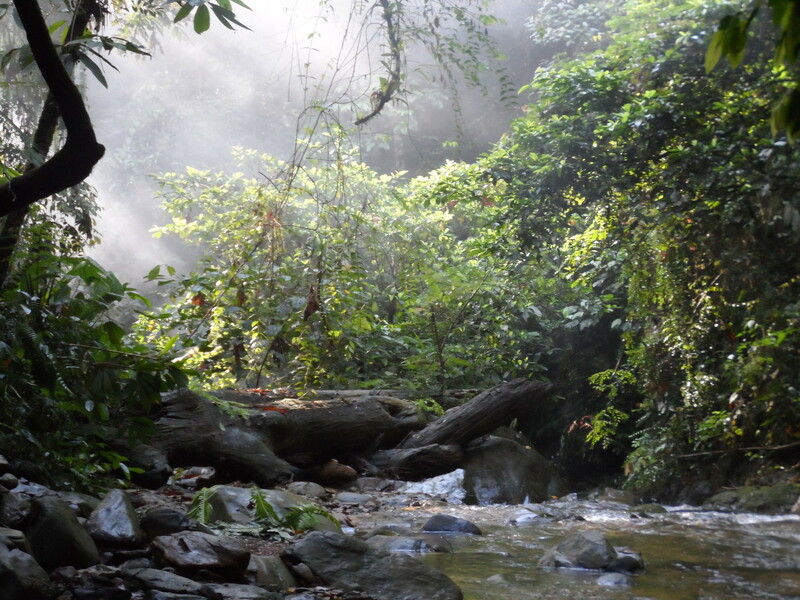 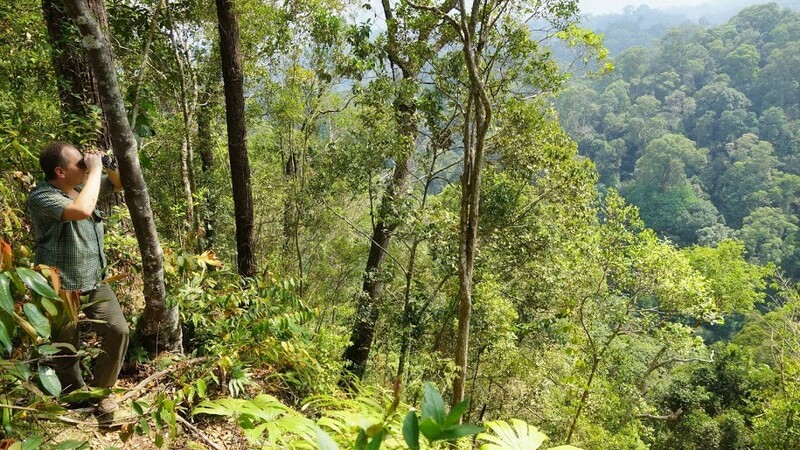 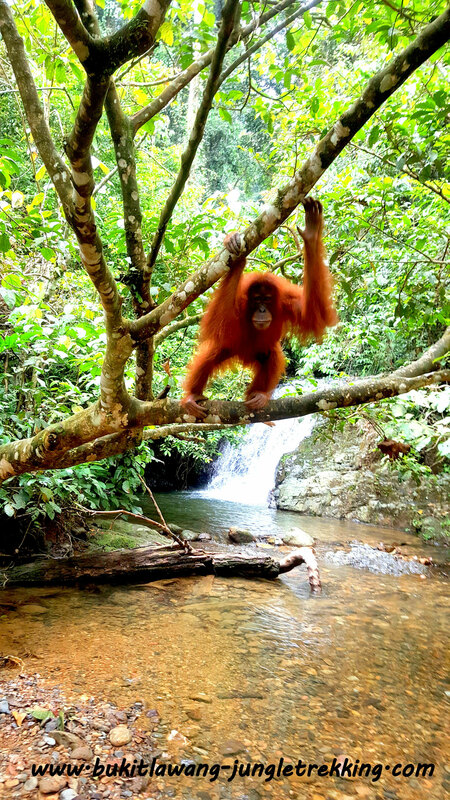 The Nature Reserve is one of the biggest in Indonesa protecting one of the last remaining rainforests on Sumatra. 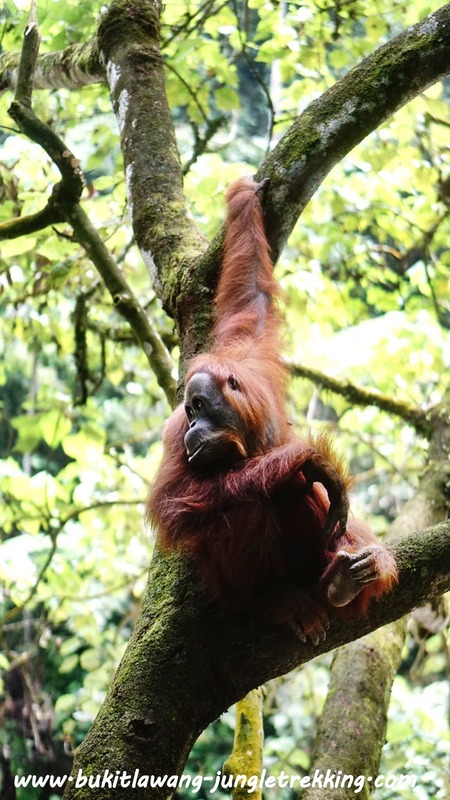 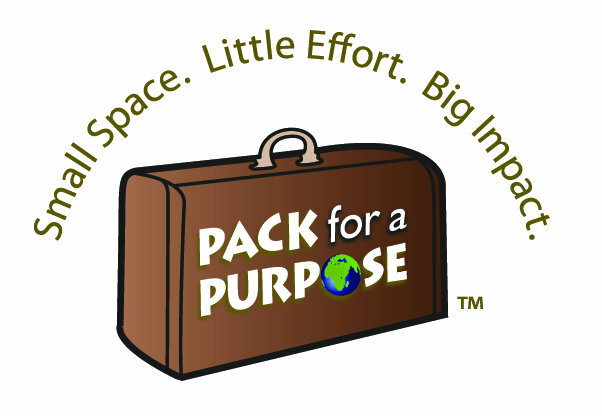 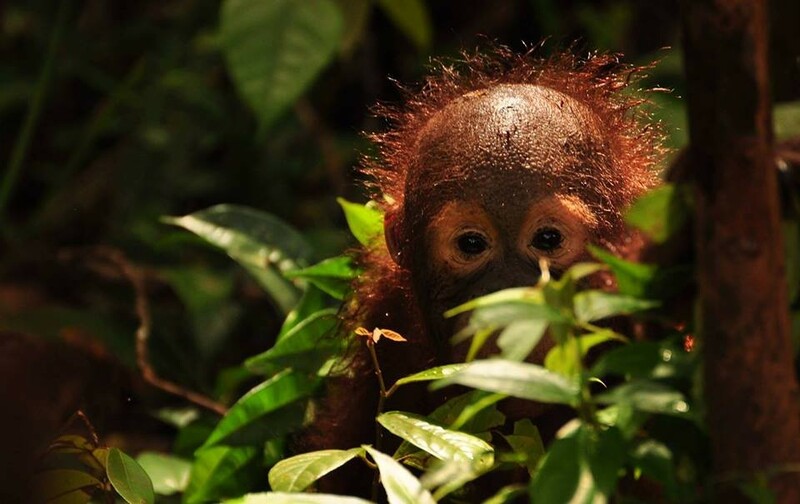 The National Park protects a wide range of ecosystems and is home for the endangered sumatran orangutan as well as for many other endangered animals. 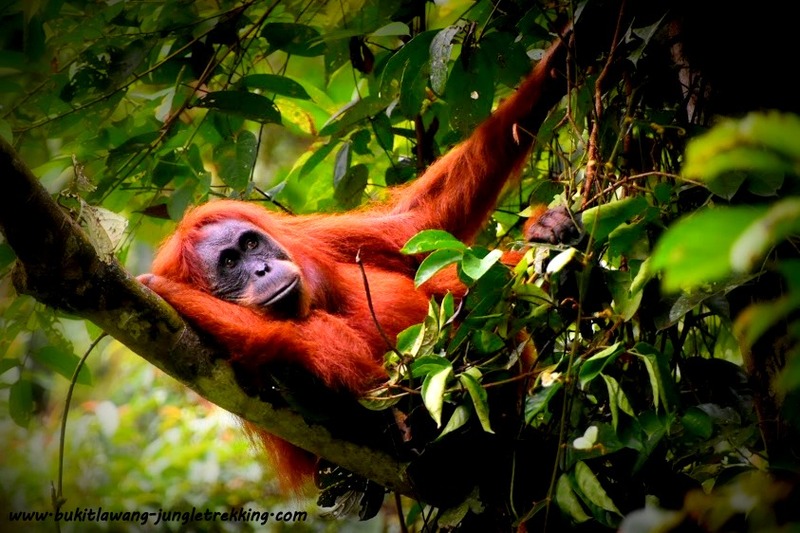 The animality counts around 700 different species of animals like the sumatran orangutan,white and black gibbons, elephants,tigers,rhinos,thomas leaf monkeys, long tail and short tail macaques, toucans, moon snakes,lizards,hornbills,saltwater crocodiles,pheasants and numerous exotic bird species. 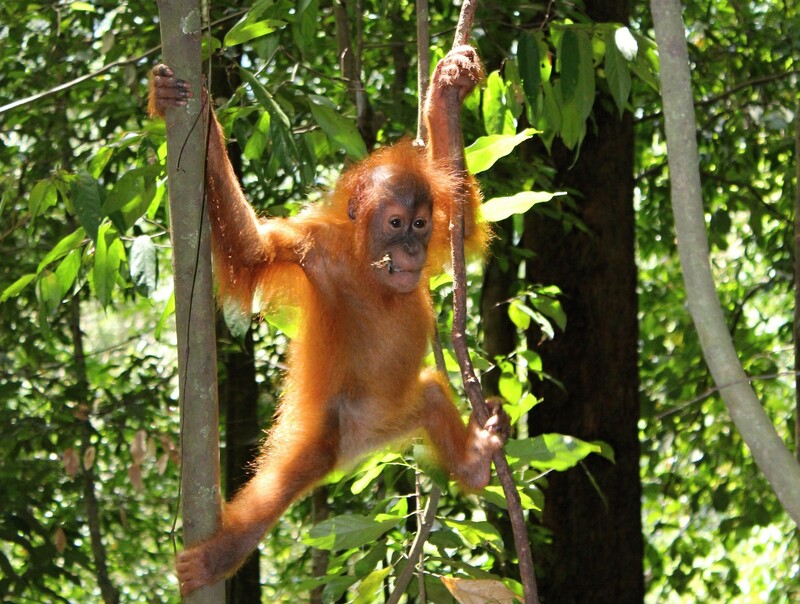 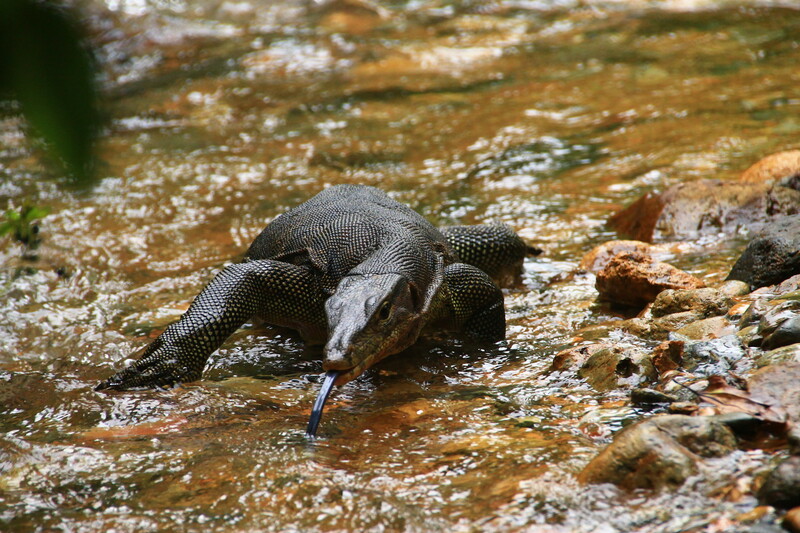 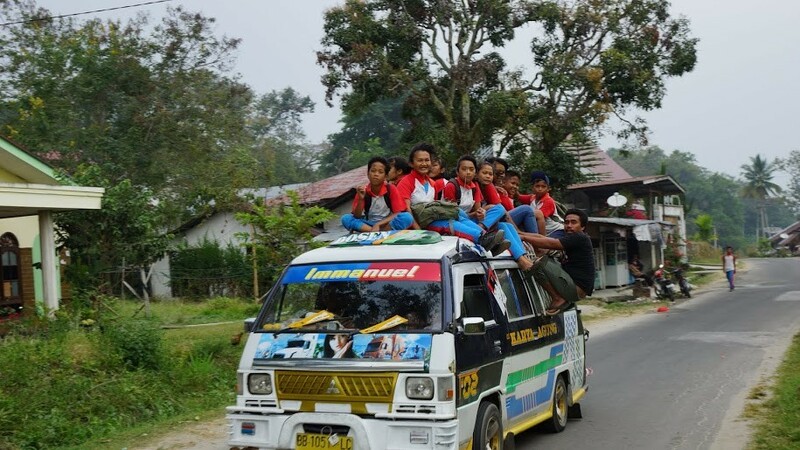 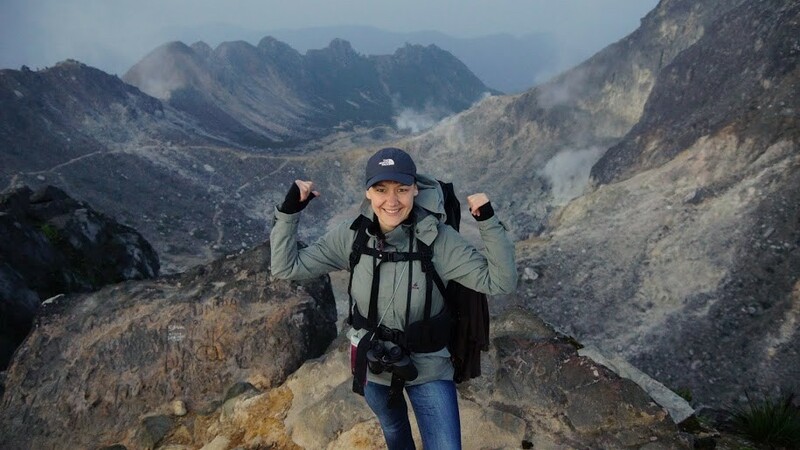 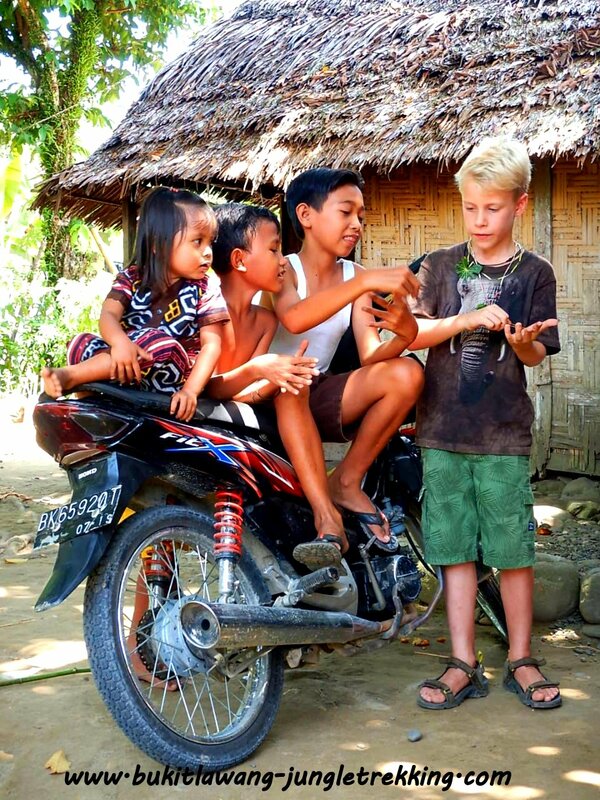 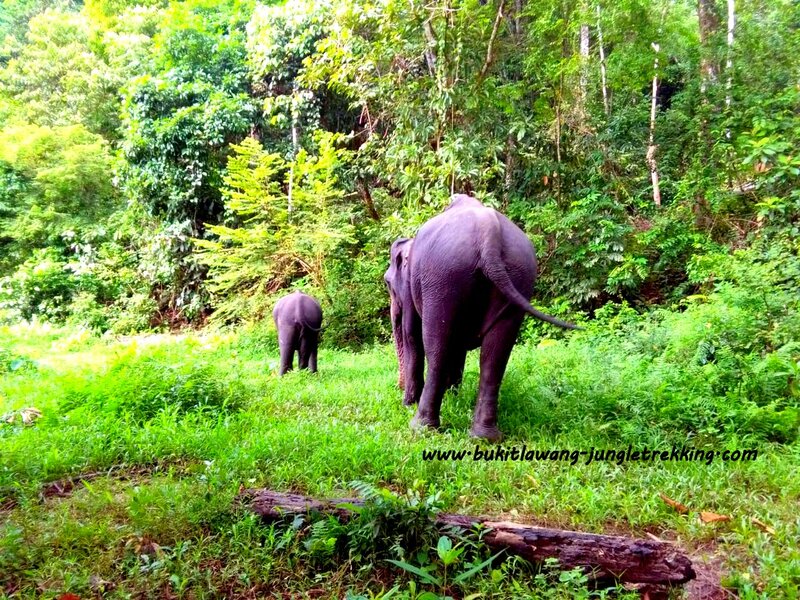 All of them find their last resort in the Gunung Leuser National Park. 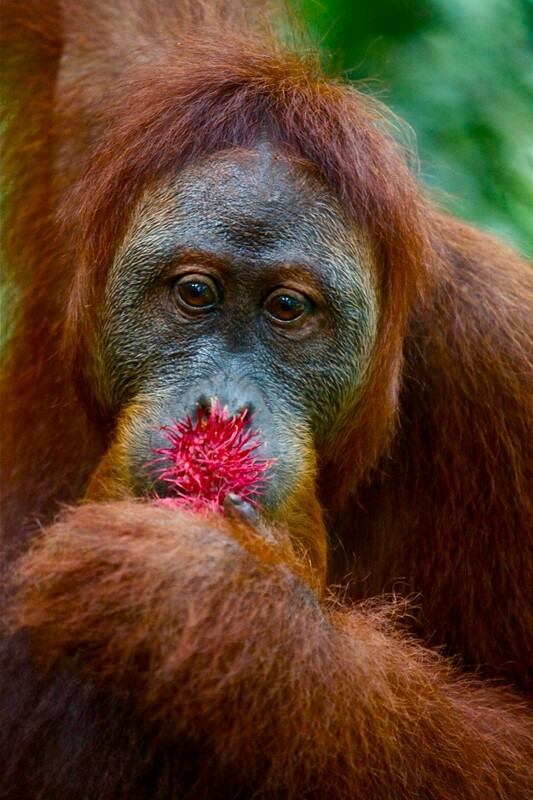 Within only three centuries, the majority of Sumatra’s rainforests were cleared in favor of palm oil plantations. 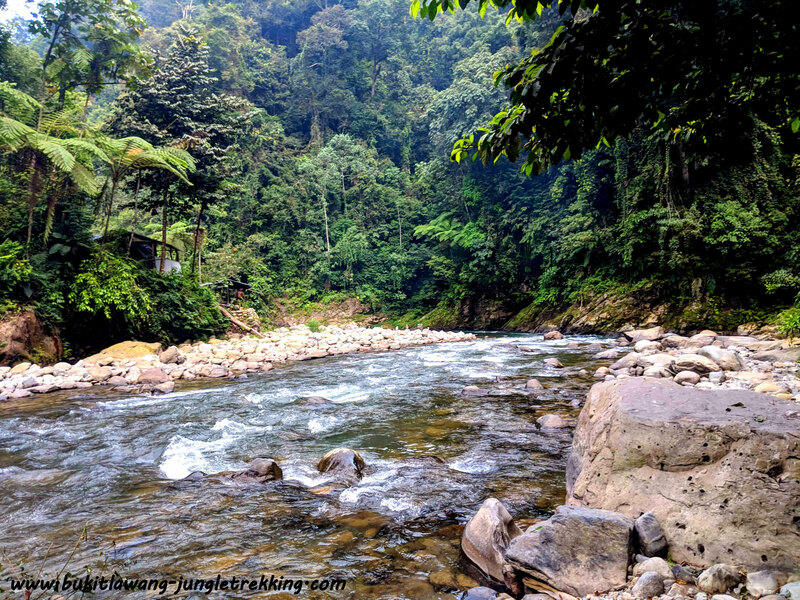 Gunnung Leuser National Park is one of the last places on earth where orangutans live freely in their natural environment. 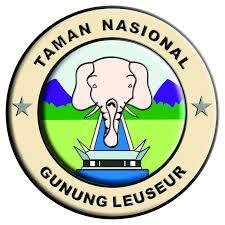 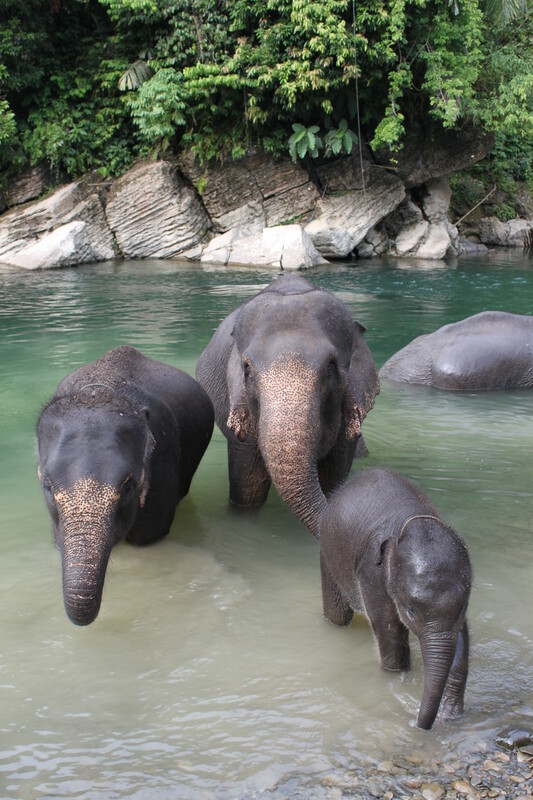 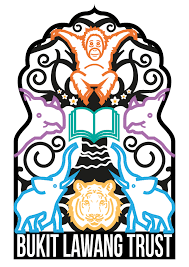 UNESCO declared Gunnung Leuser National Park along with two other national parks a world heritage. 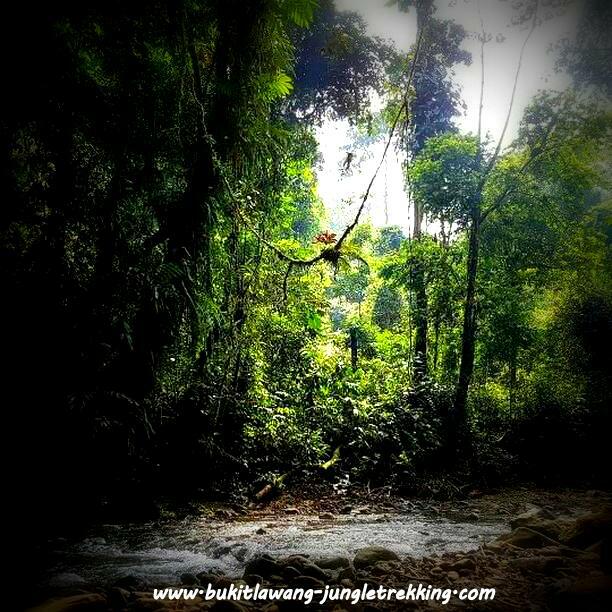 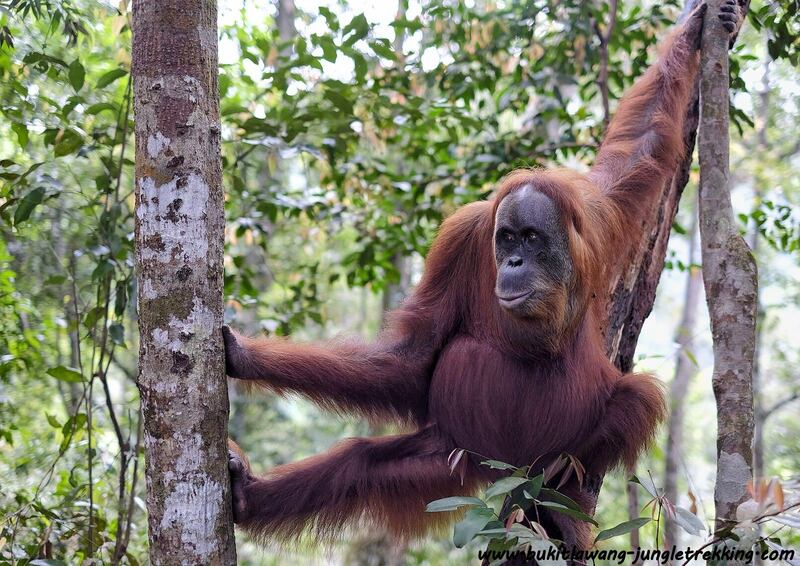 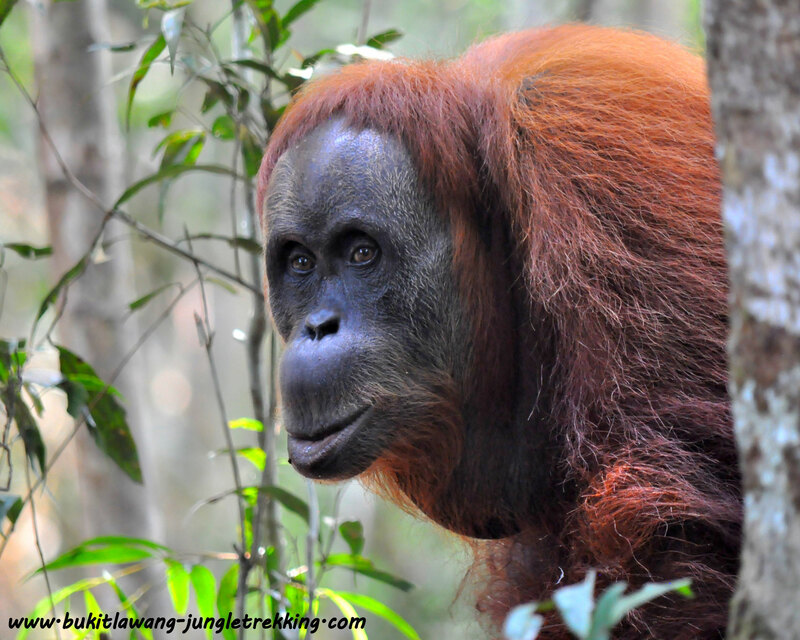 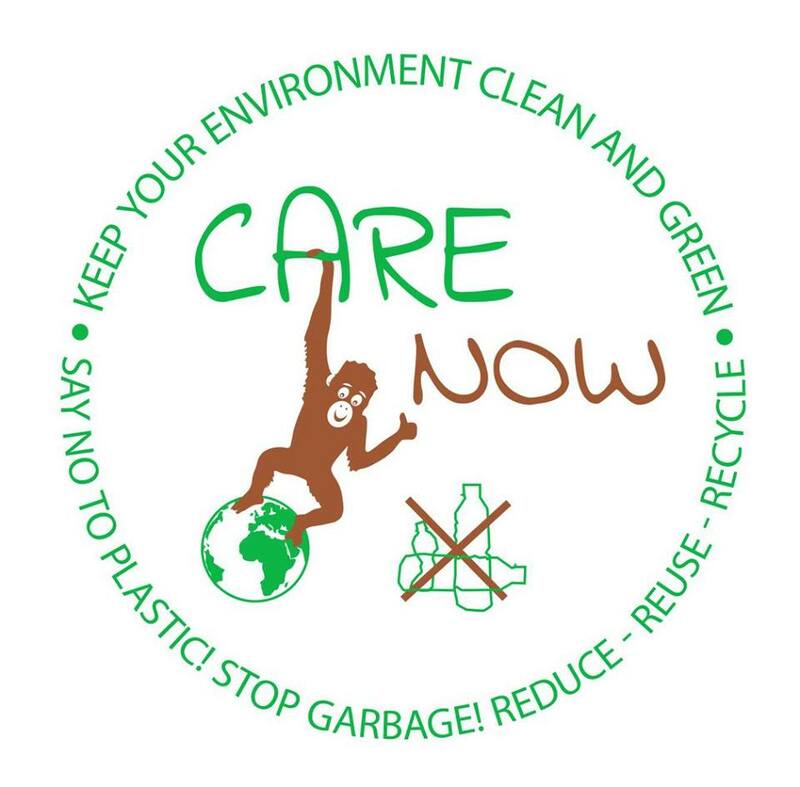 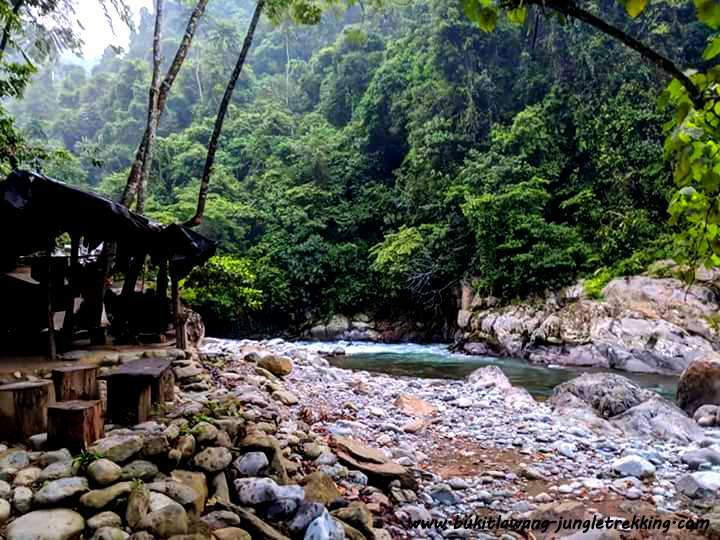 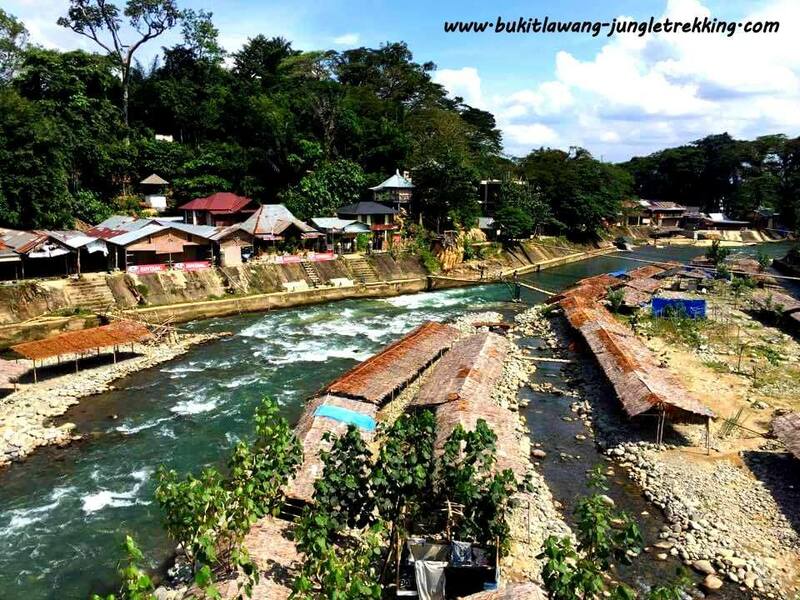 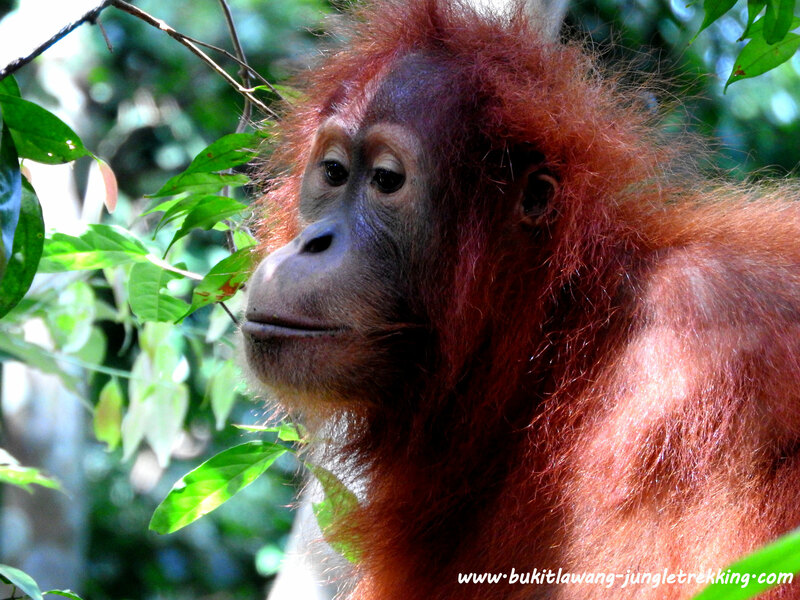 The Bohorok Orangutan Sanctuary of Bukit Lawang is located inside the park and therefore Bukit Lawang is the main access point to entering the Gunung Leuser National Park for orangutan observation. 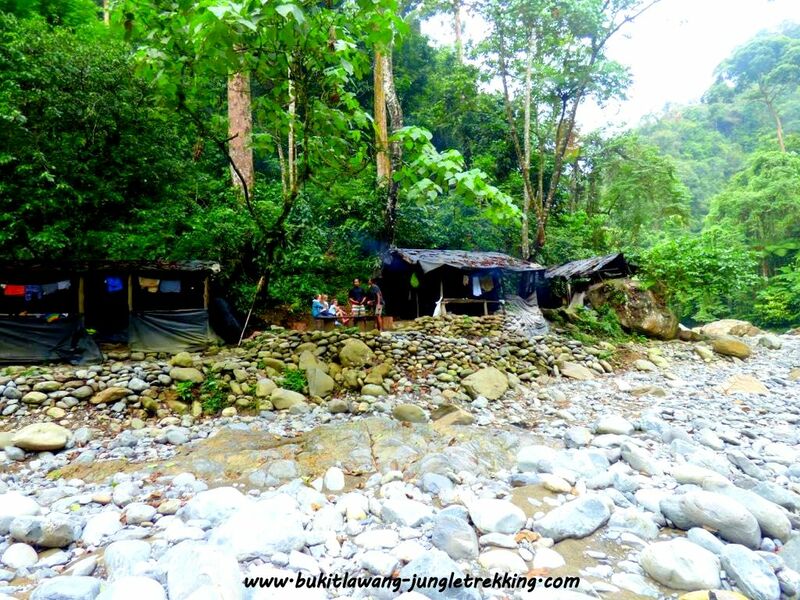 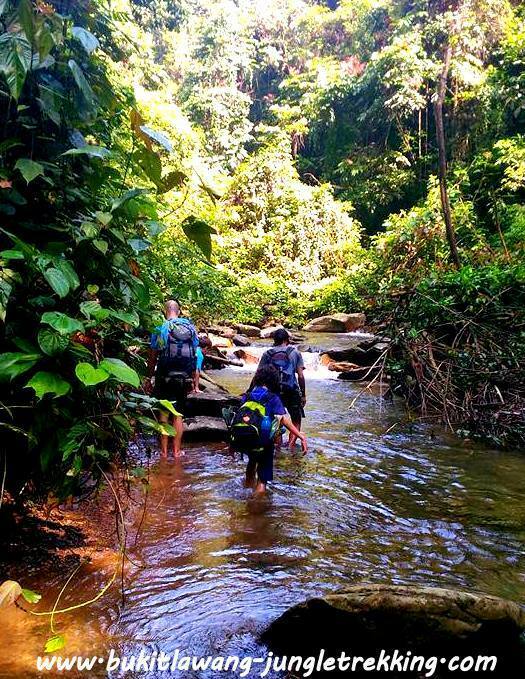 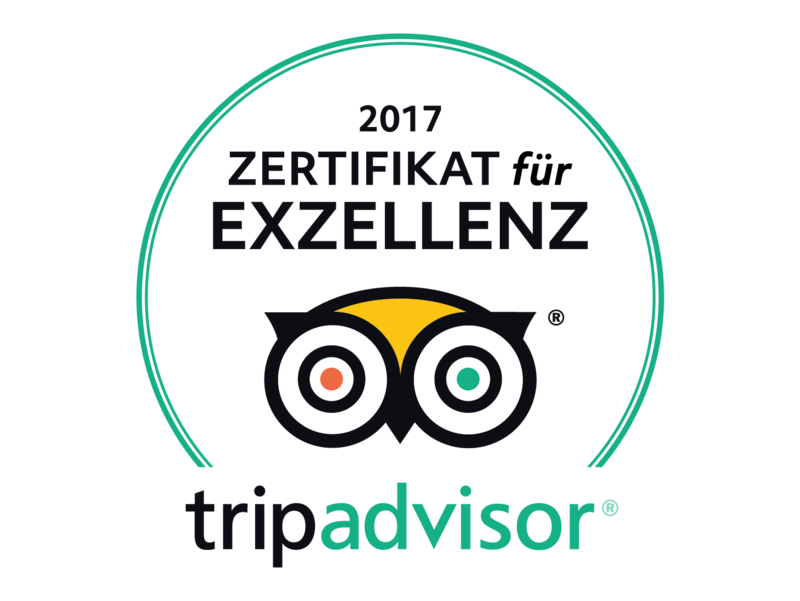 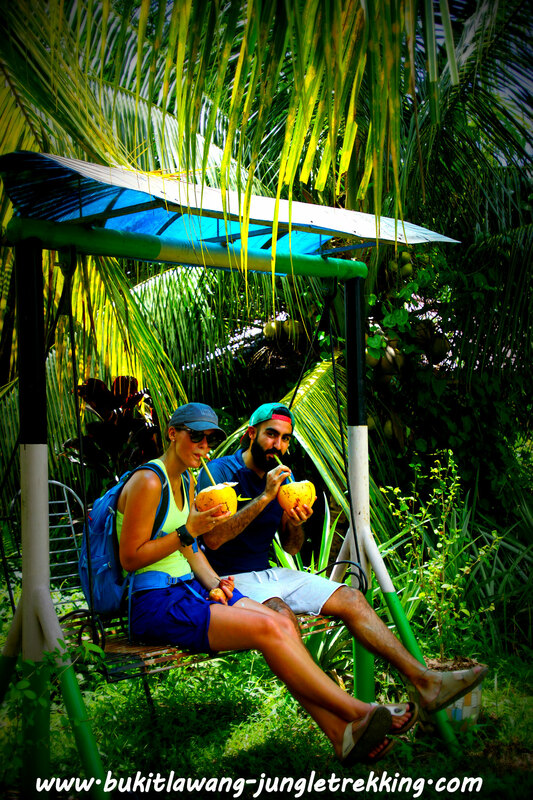 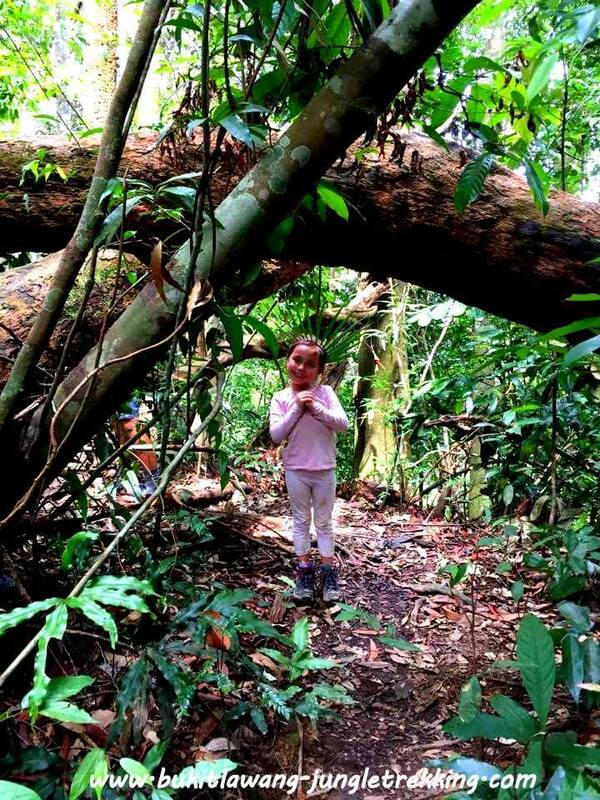 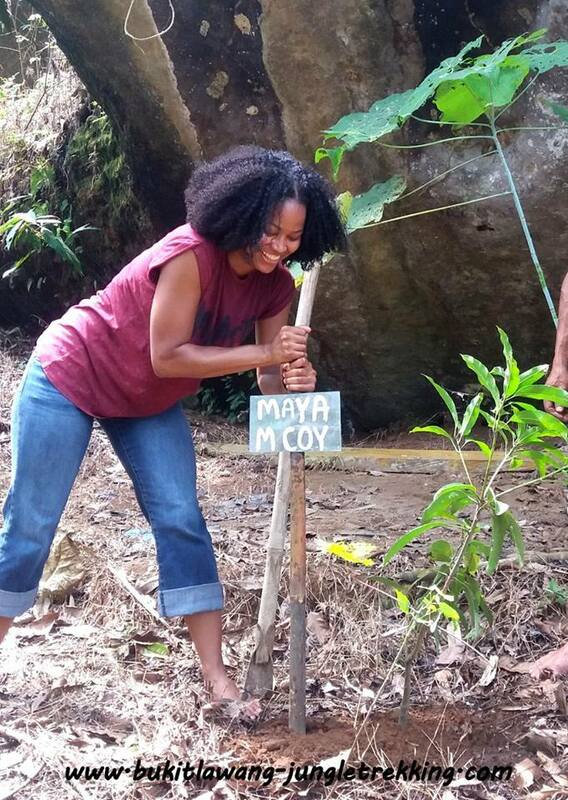 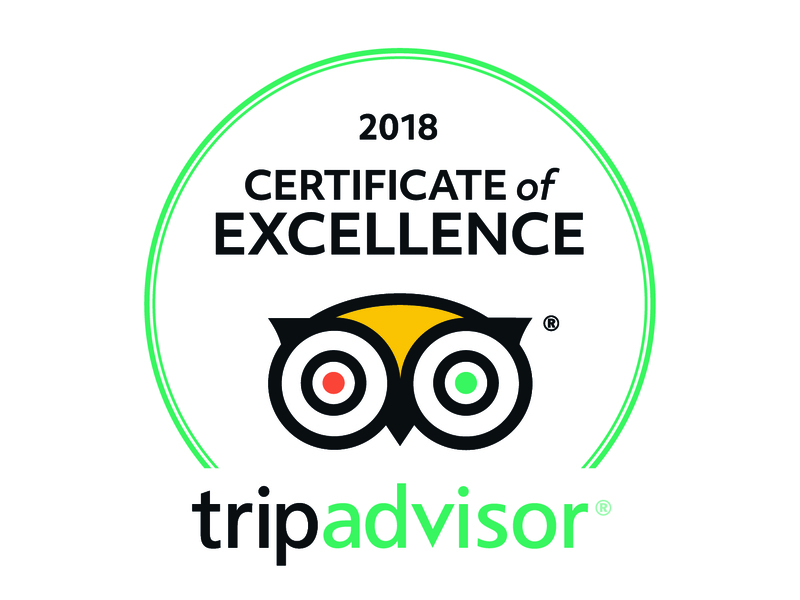 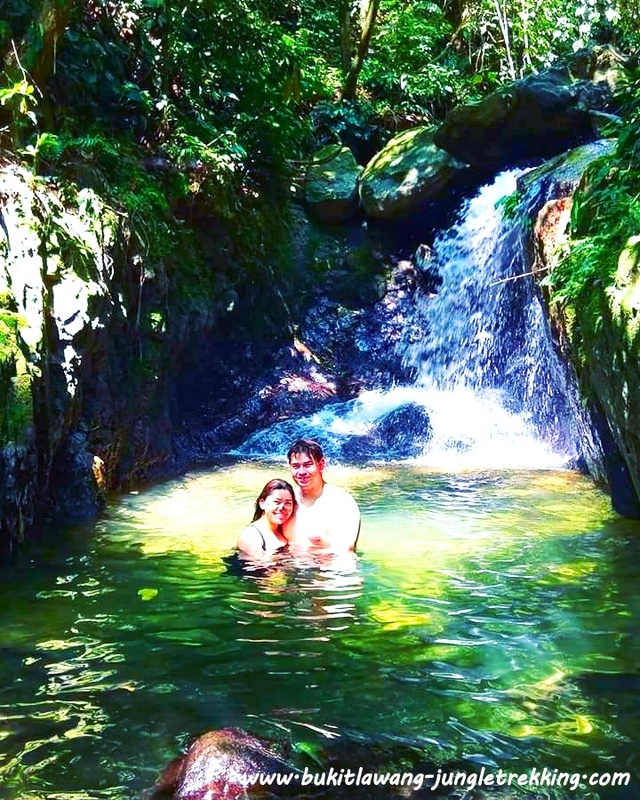 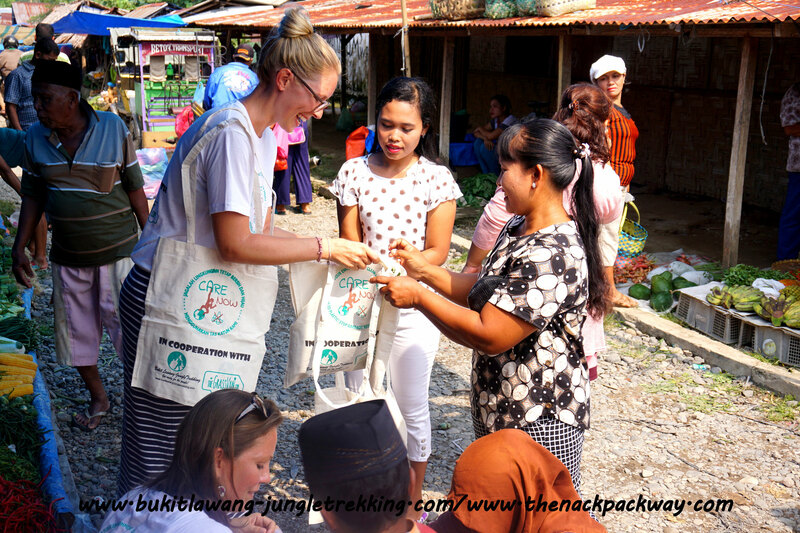 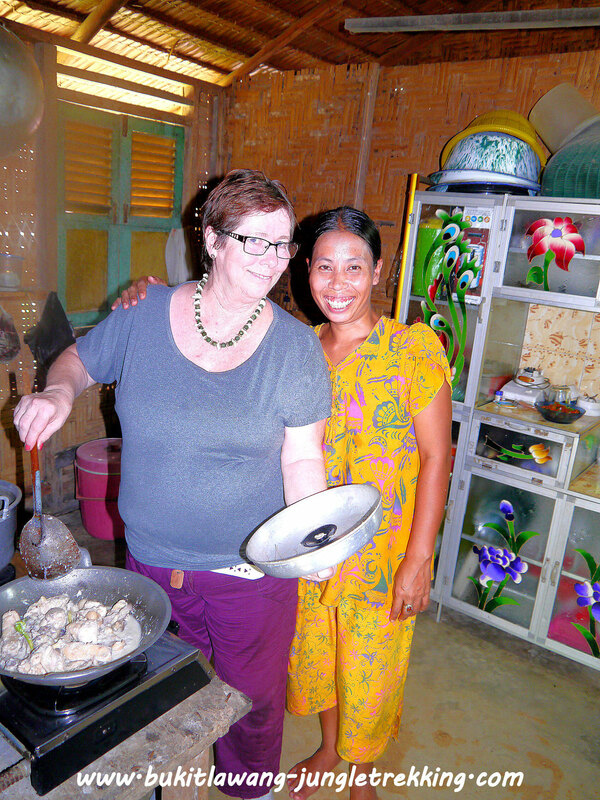 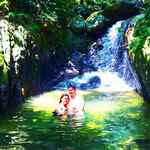 Our unique jungle trekking tours to one of the last paradises in the world start from here! 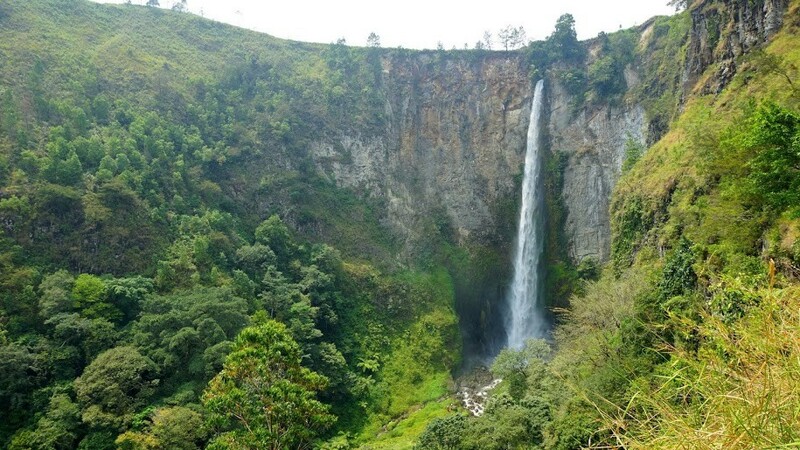 To enter the national park, you need a special permit and you need to be accompanied by a licenced guide. 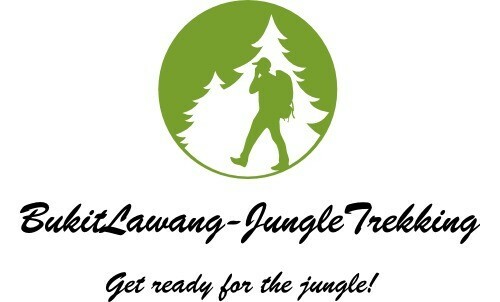 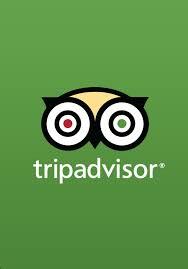 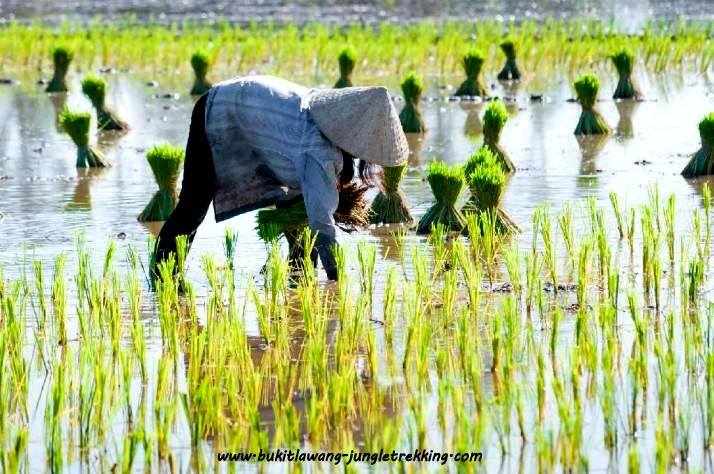 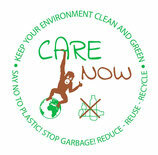 Please contact us and we will arrange everything for you!